Our Gratis section has followed our Catalog Nr. 4. Here you will find a combination of humor, technical tips and troubleshooting topics mainly for the 404. Check in often, as topics will change from time to time. December is traditionally the time we take a moment to extend to all best of wishes for the holiday season and beyond. For those of you who can remember our personalized greeting cards of the past, stay tuned, as we plan to bring them back in the future. 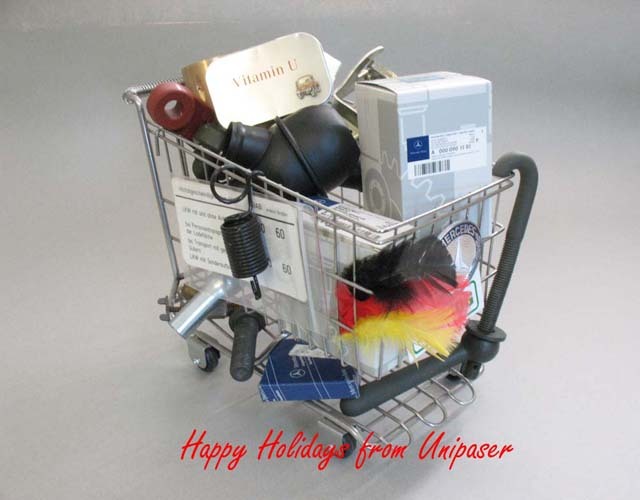 We hope your cart runneth over with health, prosperity, and peace.